The Ace Archer of the Avengers in some of his sharpest adventures! His beginnings as a malfeasant marksman! His solo stand against X-Men adversary Deathbird! Plus: double-costumed debuts for Hawkeye's future bride Bobbi Morse, a.k.a. 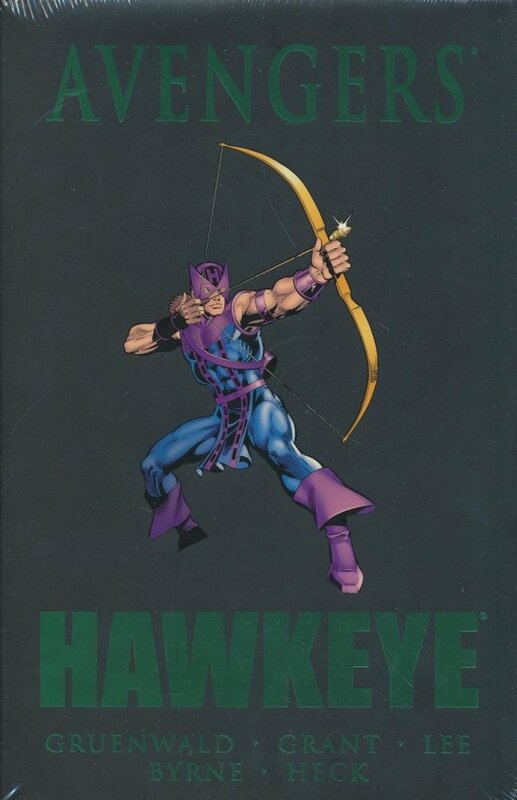 Agent 19, and the couple's whirlwind romance in Hawkeye's first miniseries! Guest-starring the Black Widow, Spider-Man and more!